Diniwid Beach is located at the extreme north end of White Beach. 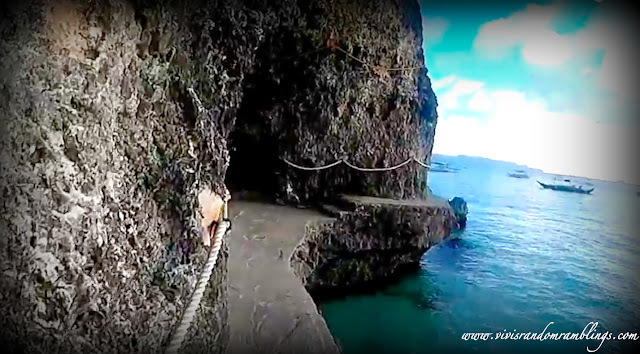 The two beaches are connected through a narrow and cliffside footpath which is also known as Beachfront Path. 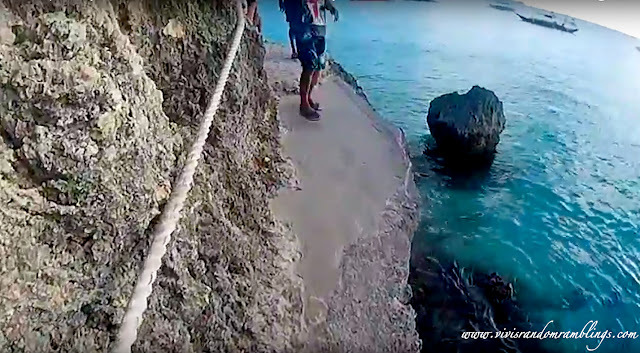 Diniwid beach is only 200 meters long, this is a secluded place to enjoy a good swim and the best place to watch Boracay sunset without going too far away from its larger and crowded cousin, the White beach. I hope you enjoyed the video! Till next time!